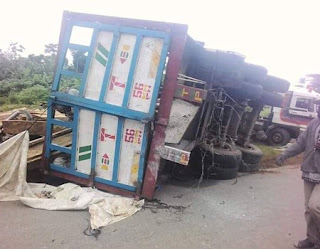 No fewer than 18 people died in an early morning road crash in Awo community in Irepodun/Ifelodun LGA of Ekiti State. 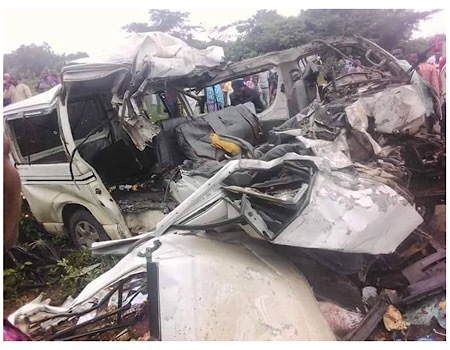 The Toyota Hiace bus, said to have been conveying the passengers from Lagos to Abuja, had had a head-on collision with a trailer on Awo – Igede road on Wednesday morning. The bodies of the passengers were squeezed in the crushed bus, with witnesses claiming that there were no survivors in the accident.